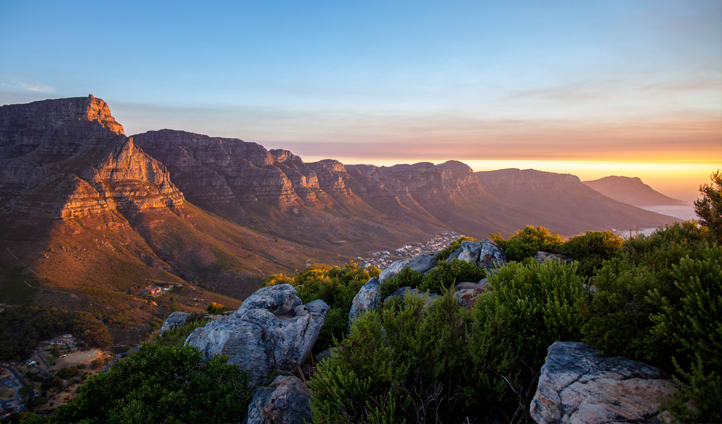 See our favorite experiences and destinations for a luxury honeymoon to South Africa. With sun-drenched beaches, star-studded skies and mountain fringed coastlines, South Africa is a luxury honeymoon destination that offers everything that this once in a lifetime trip should have. Shaped by the tropical Indian Ocean and home to the world-famous Kruger National Park, South Africa could be mistaken for solely a land of dramatic coastlines and wildlife. There are however cities that offer their own unique character and atmosphere. 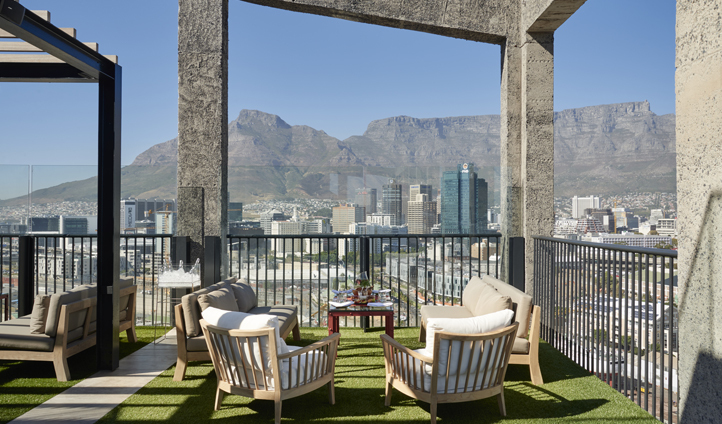 From the cosmopolitan energy of Cape Town to the historical Durban which excudes it’s cultural influences from Africa, India and further afield – the diversity in South Africa doesn’t just reside in the bush. 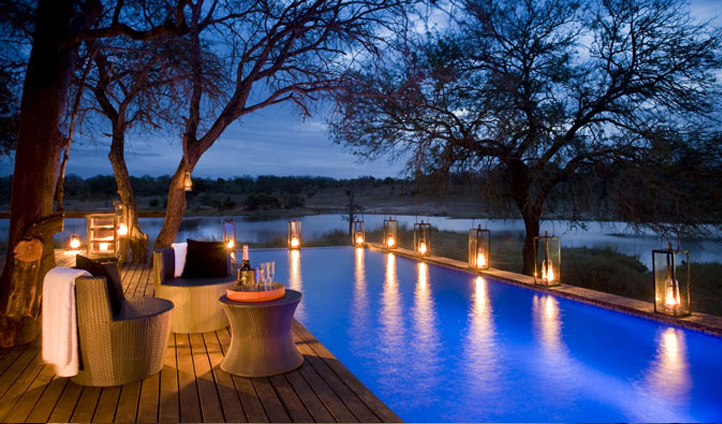 Located in the North province of South Africa, bordering the world-famous Kruger National Park, Sabi Sands Private Game Reserve is unrivalled to the diversity of wildlife and is known for chances to see the sought-after Big Five. 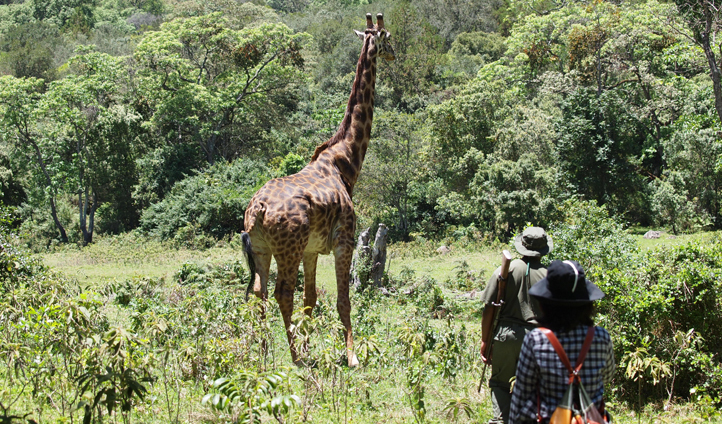 With this Safari however, you’ll be eye to eye with them (don’t worry you’ll be well protected). An experience that rivals any other round the world. It is in our DNA to walk the plains amongst the animals where our human journey started, and sharing that feeling with your new husband or wife is something that few people ever have the opportunity to do. 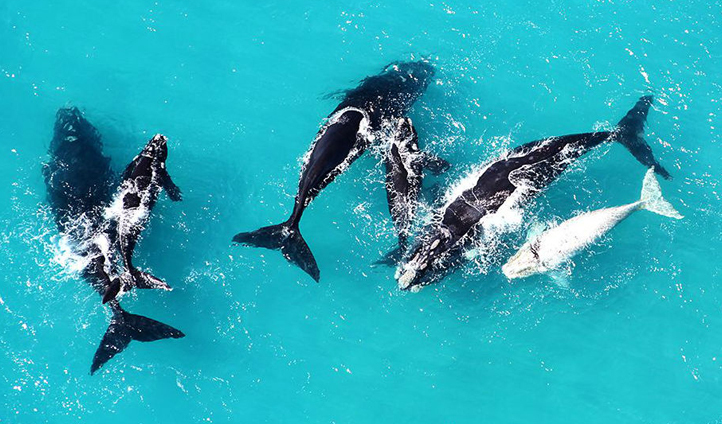 South Africa is not only home to the iconic Safari Experience, but offers whale watchers spectacular displays of elegant water acrobatics and raw majesty from these gentle giants. Priding on being one of the best places in the world to see these magnificent creatures in their natural habitat; imagine cruising down the African coast on a luxury yacht, whilst capturing precious moments of whales mating, calving and raising their young in sheltered bays. Not just a perfect honeymoon escape, but a once in a lifetime experience which will create unforgettable memories for you both. Originally a private family retreat, Chitwa – Chitwa is a sleek hidden lodge Slap bang in the middle of the South Africa’s bush. This unique destination has a particularly spectacular setting on one of the largest lakes in the reserve, where you can often spot wildlife from the comfort of your own room. 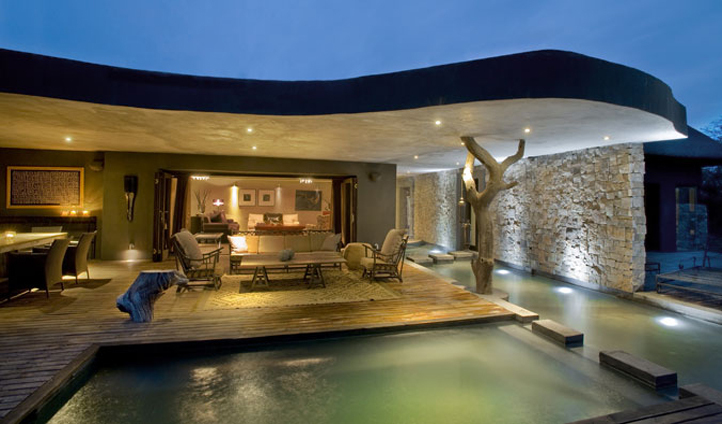 As well as a stunning location, at Chitwa Chitwa no stone has been left unturned in creating a sensorial experience that starts at dawn and continues through into the moonlight night. 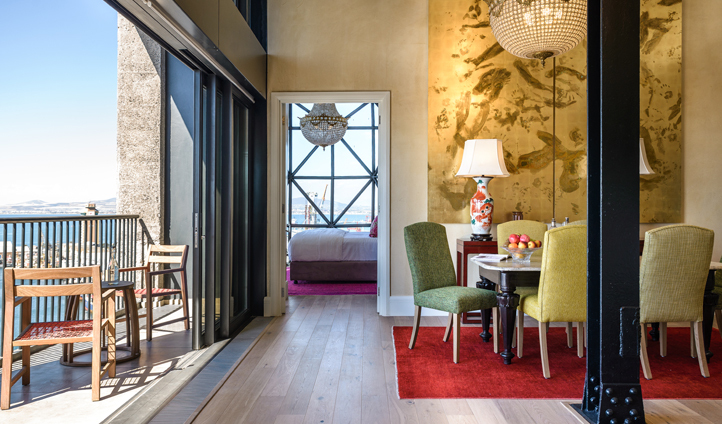 Surrounded by the natural wonder of South Africa’s Mother City, this luxurious hotel is perched on the V&A waterfront and offers a unique and authentic feel which promises to envelop you in its historical beauty. This inimitable destination provides The Silo with a range of experiences. If it’s soaking up the sun on a cruise to Robben Island or enjoy a romantic helicopter ride over the Persian valley; we guarantee this hotel will give you a relaxing and intimate escape, perfect for your first vacation together. 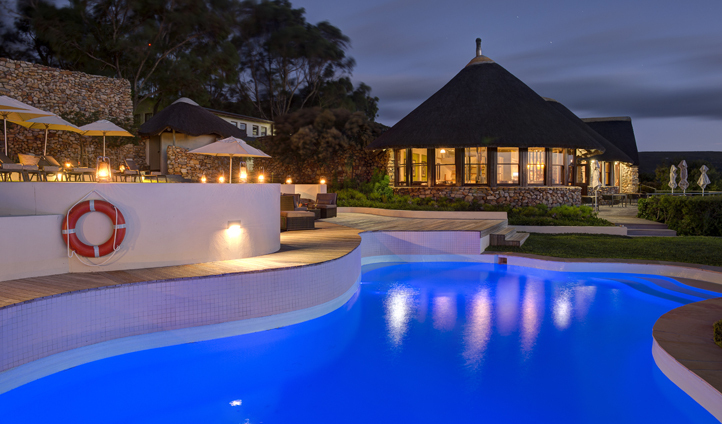 Re-connect with nature and immerse yourselves in the untamed African wilderness with this luxurious hidden gem. Perched on the southern tip of Africa, Grootbos Private Nature Reserve is surrounded by ancient forests, jagged mountains, and the seductive Atlantic Ocean. 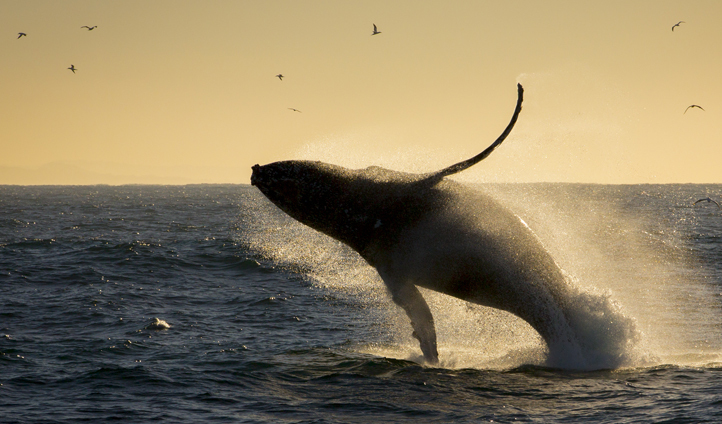 Spotting Southern Right Whales breaching on their annual return to Walker Bay is a memory that will linger long in the memory, but no matter the time of the year, the 2,500 hectares that Grootbos resides in has a plethora of the most stunning flora and fauna. Ready for your South African honeymoon?